ASHYA KING IS on his way to a hospital in Prague after a judge in England authorised his family to move him from a Spanish hospital to the Czech capital. An ambulance carrying the five-year-old pulled out of a hospital in Malaga around 06:15 GMT and headed to the airport, from where he is expected to fly to the capital of the Czech Republic. The five-year-old recently underwent surgery for a brain tumour in southern England. An international hunt was triggered when his parents took him from Britain to seek alternative care. The were found and arrested in Spain under an extradition warrant for fear that Ashya’s health was in danger. The parents, Brett King (51) and his wife Neghemeh King (45) were freed after they spent four days in a Spanish jail. Tens of thousands of people signed a petition calling for the boy to be reunited with his parents. His parents now want him to undergo an alternative treatment called proton beam therapy at the specialist centre in Prague. The Proton Therapy Centre (PTC) in Prague said yesterday that its experts would fast-track their procedures for the young patient. The Kings have said they will sell an apartment in Malaga to fund Ashya’s treatment. 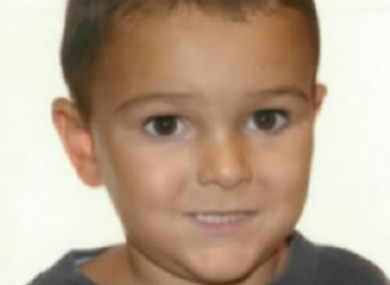 Email “Ashya King en route to Prague for alternative treatment ”. Feedback on “Ashya King en route to Prague for alternative treatment ”.